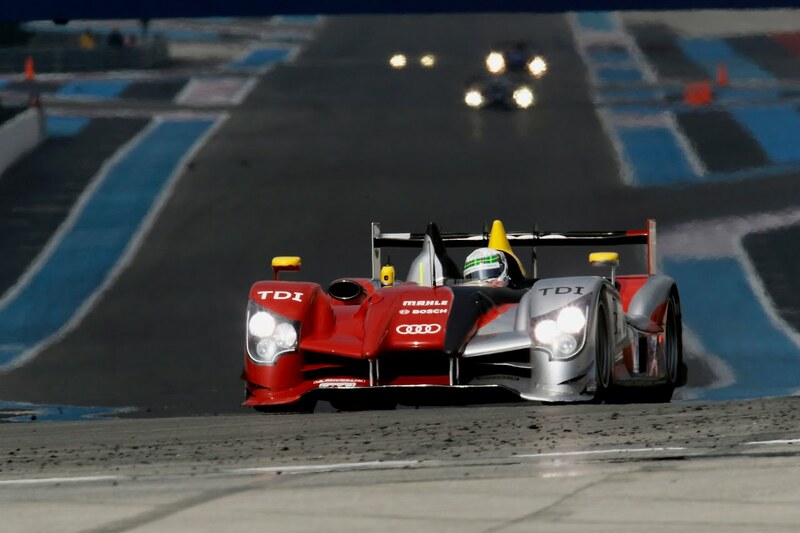 In it's debut race of the 2010 LMS season, Audi Sport Team Joest drivers Allan McNish and Dindo Capello drove the Audi R15 TDI 'Plus' to victory at Sunday's 8 hours of Le Castellet. 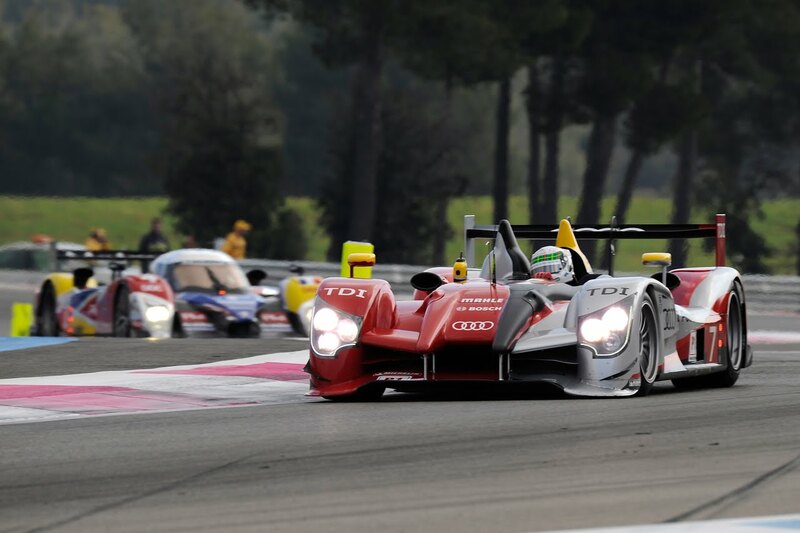 Overtaking the pole-sitting Peugeot in the first lap and Lola-Aston Martin in the third, McNish and Capello continued to hold an unrelinquished race lead to the checkered flag of lap 266. 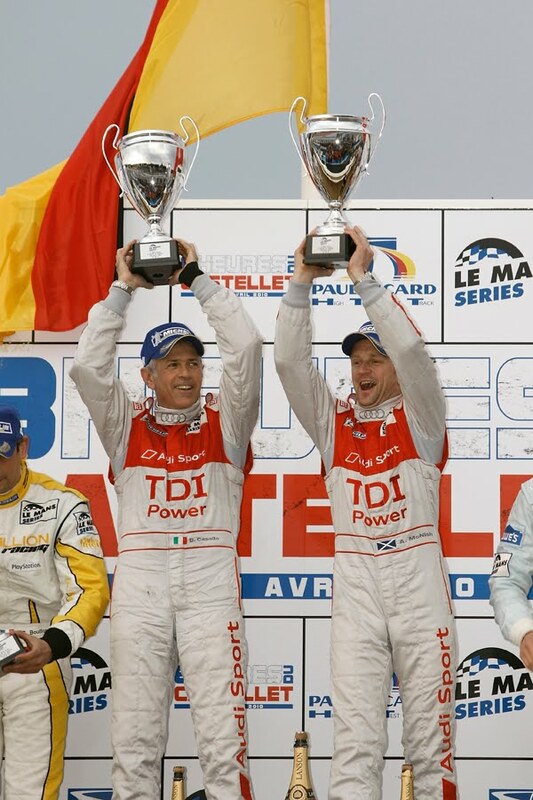 A huge congratulations to Dindo, Allan and the entire Audi Sport Team Joest! 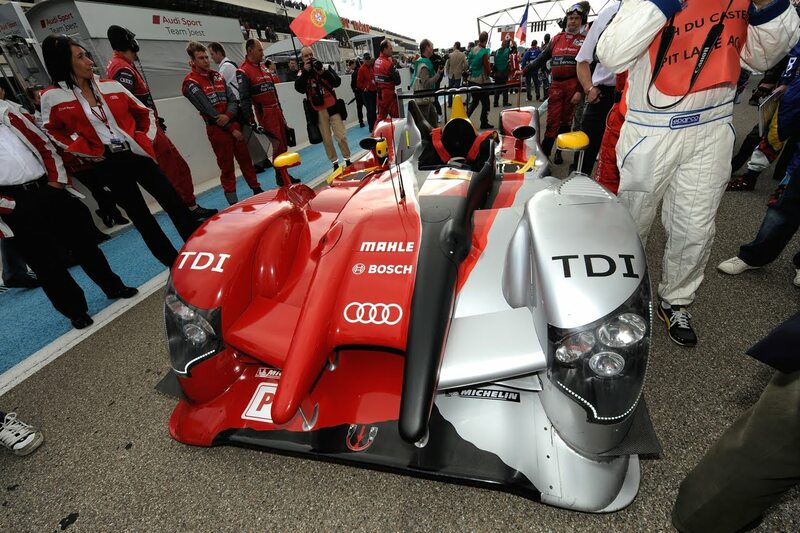 Ingolstadt/Le Castellet, 11 April 2010 – The Audi R15 TDI, model year 2010 (internally labeled "R15 plus”) has won its race début at Le Castellet (France) and in doing so left a strong impression. The technically further developed diesel racing sports car ran the entire distance without the smallest problem during the test race. On the opening lap of the 8-hour race Allan McNish overtook the Peugeot which had started from pole position in the hands of Frenchman Stéphane Sarrazin and on the third lap the Lola-Aston Martin of Stefan Mücke. 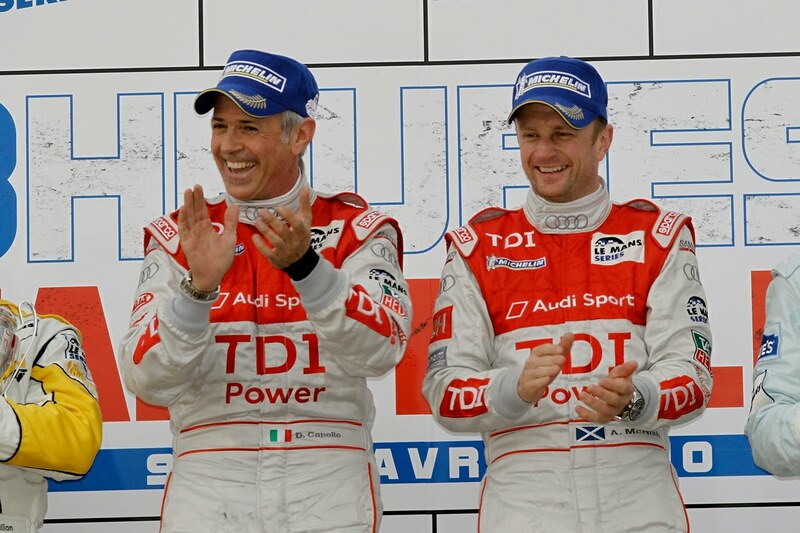 From then on Allan McNish and teammate Dindo Capello did not relinquish the lead. 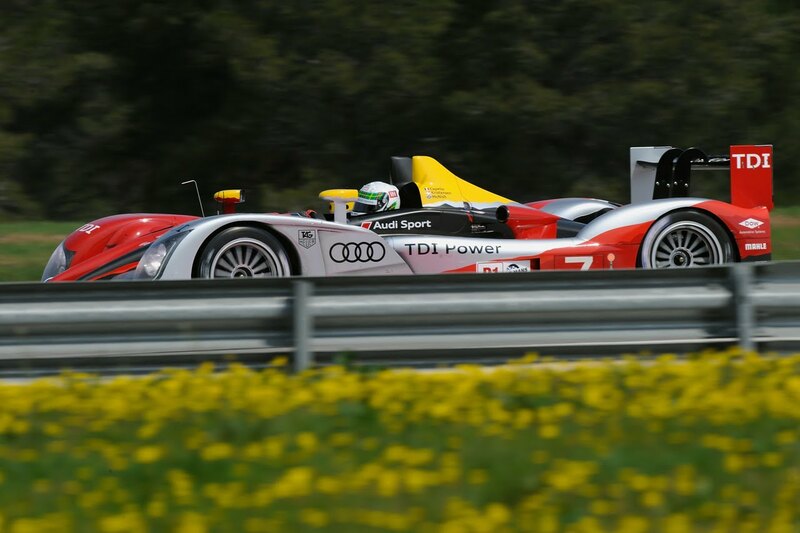 At the checkered flag after 266 laps the two Audi drivers held a five-lap lead from the Lola-Aston Martin of defending champion Stefan Mücke, Harold Primat and Adrian Fernandez. 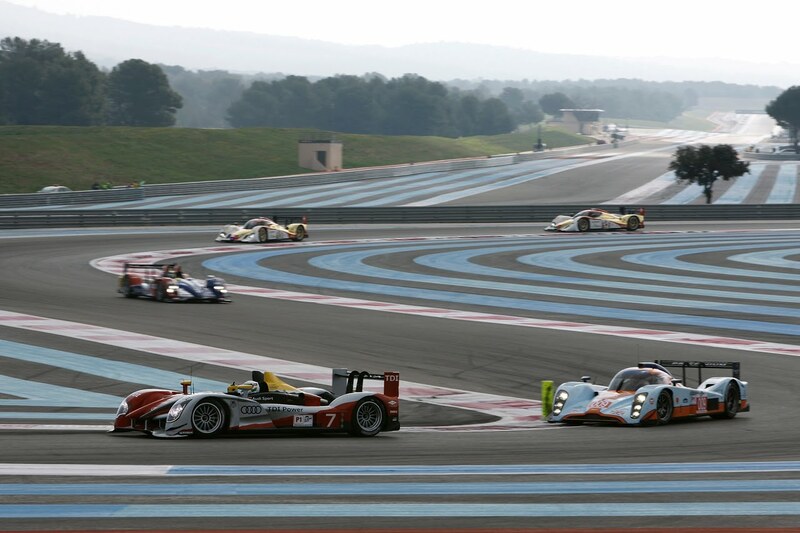 The Oreca team Peugeot finished fourth after succumbing to a technical problem during the opening stages of the race. 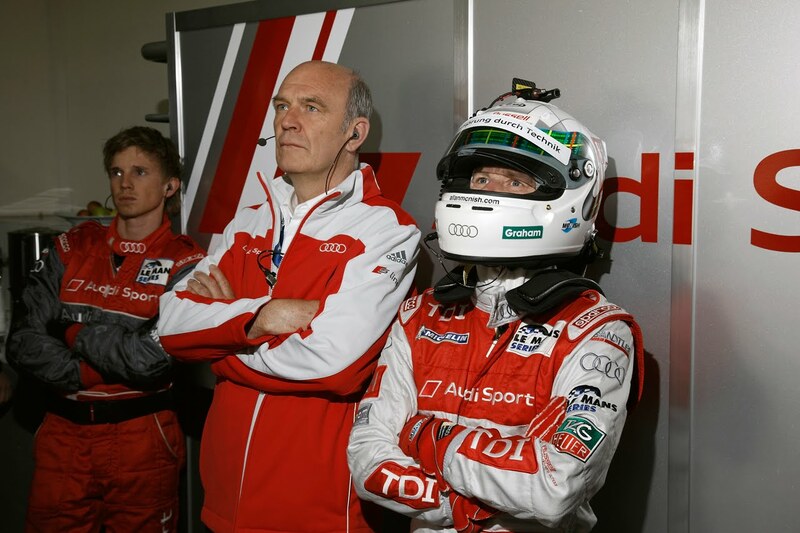 The only unscheduled pit stop was made just seven minutes before the end of the race, when Audi Sport Team Joest switched to rain tires for safety reasons as rain began to fall. 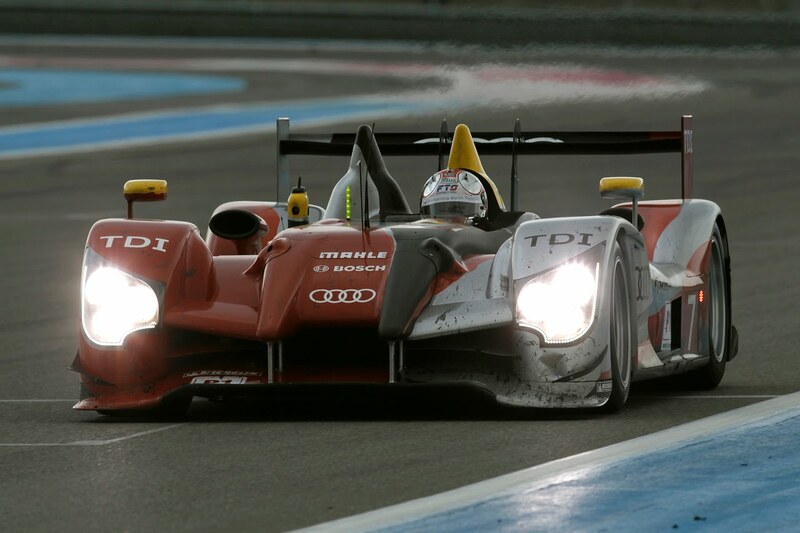 Audi Sport Team Joest used the Le Mans Series 2010 season opener as preparation for the 24-hour race at Le Mans on 12/13 June. In the practice sessions on Friday and Saturday as well as Sunday morning’s warm-up the team compared different set-up configurations before selecting a version which allowed Dindo Capello and Allan McNish to record constantly fast laps in the relatively low temperatures. 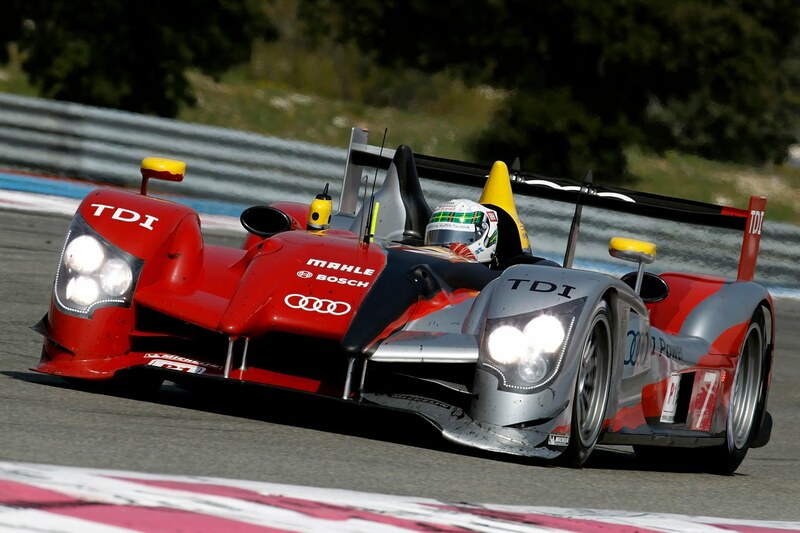 The Audi R15 TDI was almost always the fastest car in the field throughout the eight hours and also set the fastest race lap. 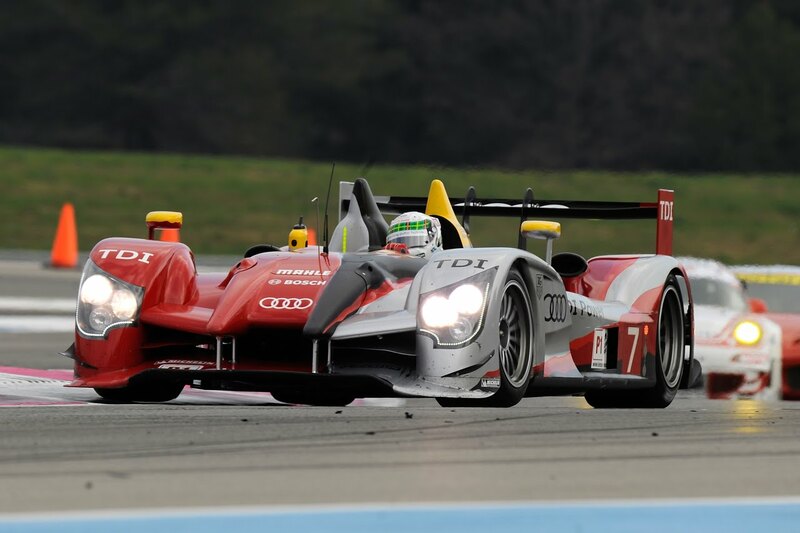 Audi Sport Team Joest gained important knowledge for Le Mans during the victorious race at Le Castellet, which will now be evaluated by Audi Sport in Ingolstadt and which go into further fine tuning of the R15 plus. 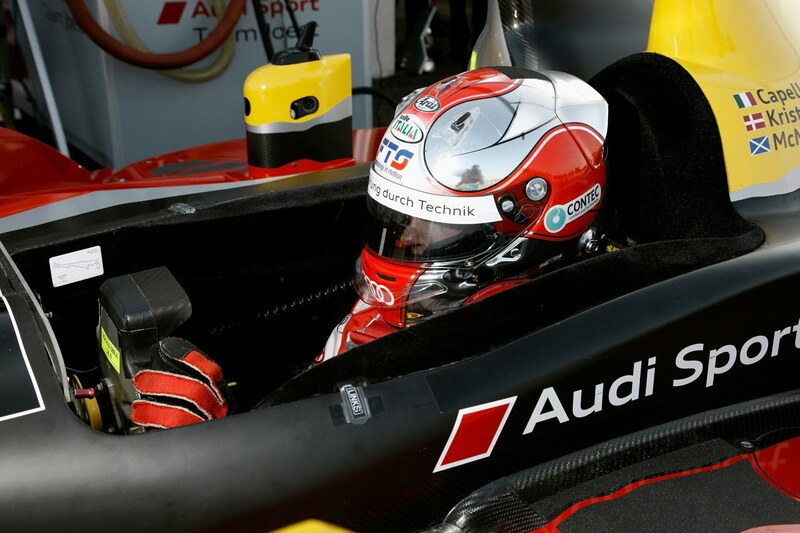 Next on the agenda is a 30-hour test and the Le Mans dress rehearsal at the 1000-kilomtere race at Spa-Francorchamps on 9 May, which Audi Sport Team Joest will contest, exactly like Le Mans, with three Audi R15 TDI.